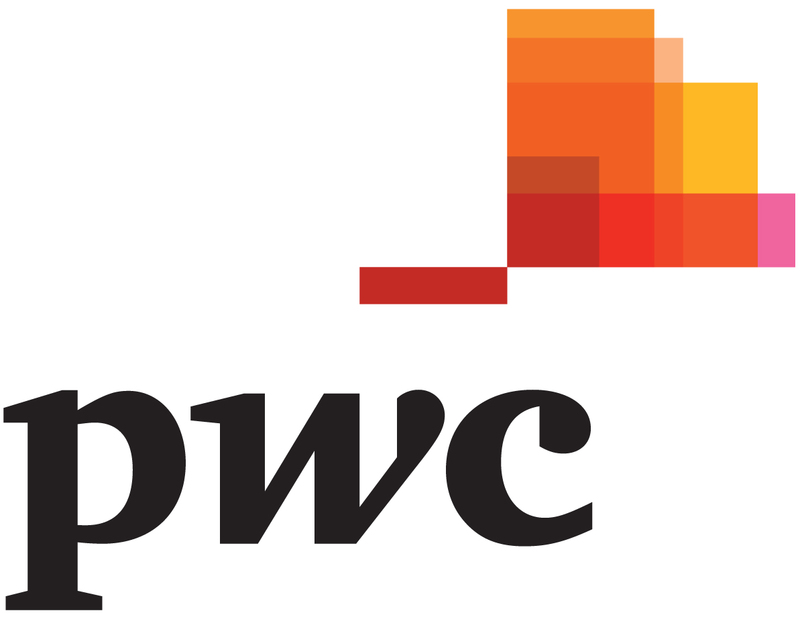 PwC Legal Japan is a Japanese law firm and a member law firm of the PwC global network. One of PwC Legal Japan's strengths is our team of talented and experienced Japan-qualified tax attorneys. Our legal tax team offers integrated professional tax services including transaction structuring, tax audit defense, and tax dispute and litigation. 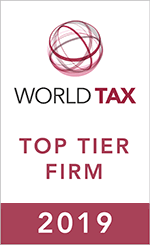 Our legal tax team provides strategic advice, based on their tax dispute and litigation experience as well as their thorough analysis of case law. They also provide analysis and interpretation of tax laws and other related laws such as the Companies Act of Japan, Japanese Civil Law, and relevant foreign laws. Our tax lawyers also have extensive experience representing clients in a wide range of tax disputes and litigation with regard to corporate tax, international tax, individual income tax, consumption tax and gift and inheritance tax. We are able to further leverage our team's strengths through collaboration with the outstanding tax professionals of PwC Tax Japan and the PwC global network in 90 countries.